1) Your group has to be registered with us. We need the head of your group to contact us with a list of members within your group. 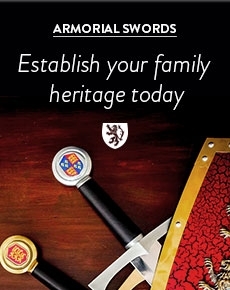 2) You then need to set up an account on our site. This will only take a few minutes. 3) Contact us (email or phone) to let us know you have registered and tell us which group you are a member of. 4) We will then upgrade your account and prices will be automatically reduced when you log in. 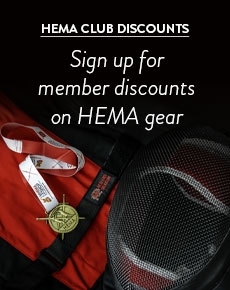 You need to be logged in and registered with us as a HEMA Club Member to see the discounts on the products within this section.